Complicated people simultaneously resist reduction while inviting questions, which makes biographies and bio-docs difficult propositions. They're even more difficult when the subject is dead and can't offer any sort of present self-reflection, even if it's equivocal--sometimes those guarded responses are just as revealing as candor. 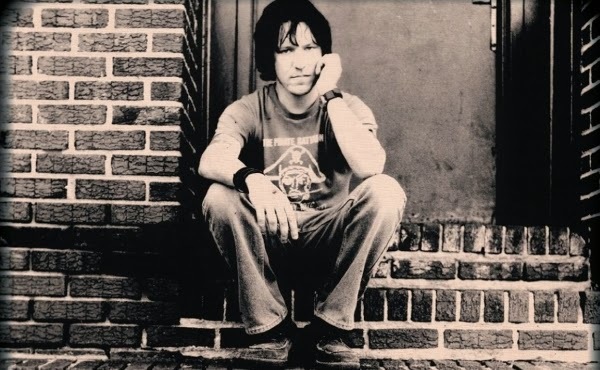 Heaven Adores You wants to celebrate the music of the late Elliott Smith while avoiding the complicated life that underlies his work. The film winds up so politely mute about the unfortunate aspects of Smith's life and so politely unfocused about his music career that the documentary feels like a well-meaning gesture rather than a well-made portrait of a person. The off-balance feel is present from the outset. 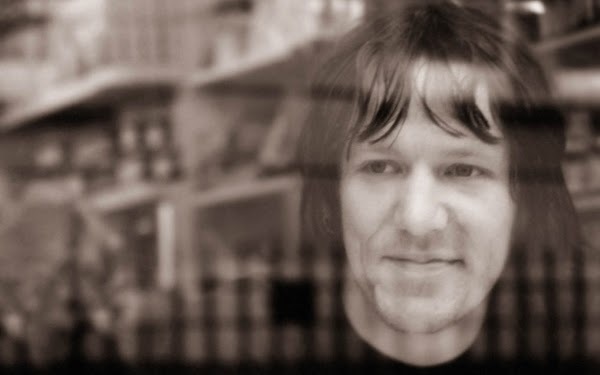 The first music that appears in Heaven Adores You is not Elliott Smith's. Instead it's this middle-of-the-road incidental music on electric guitar that isn't even reminiscent of Smith's work. Director Nickolas Rossi opens by covering some of Smith's performance of "Miss Misery" at the Oscars in 1998 (we don't get to hear any of the song at this point) and the makeshift memorial in LA following his apparent suicide in 2003 (again, no Smith music for now). It's not until maybe 10 minutes into Heaven Adores You that we finally hear the melancholic intro to "Angeles." From then on the film doesn't let up on Smith songs. For a movie that's supposed to be a celebration of Smith's songs, it's an odd decision to not have his music present from the outset. Rossi at least finds a trove of rare material, unreleased demos, and alternate takes to scatter throughout his documentary. 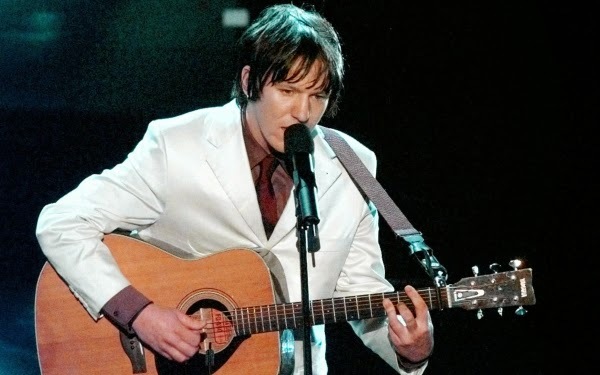 While the lone-guitar version of "Baby Britain" (a fragile ancestor of the big, polished, full-band version that appears on the album XO) and the early demo of "King's Crossing" were great to hear, the standout find is "I Love My Room," a song written on the piano when Smith was just an early-to-mid teen. 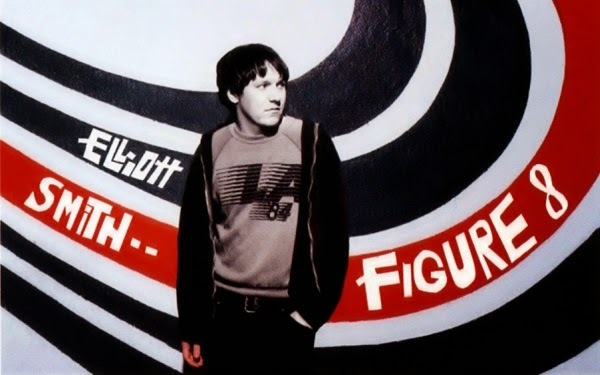 The lyrical introspection was still years away--it's a simple song, the title repeated ad nauseum, and it sounds half like a joke-track and half like a kid's first nod to Brian Wilson--but the talent oozes from it as Smith croons. And yet while the music is great once Smith kicks in, Rossi doesn't seem to know how to present it. So much of Heaven Adores You features shots of Portland streets over Smith's music, and more shots of Portland streets, and more shots of Portland, and more shots of Portland. Much of it is this repetitive collection of lateral tracking shots and helicopter shots. At its worst, the first third of the movie feels like a Portland tourism video. Late in the movie as the film tragically chronicles the final months of Smith's life, we watch a duet of "Everything Means Nothing to Me" that Smith did with Jon Brion, the footage shot by Paul Thomas Anderson. Rather than hold until the end of this duet, Rossi cuts back to a helicopter shot of Portland. Sure, Smith lived in Portland and the Portland music scene is important to cover, and Rossi has a solid compositional eye, but at a certain point it feels like Heaven Adores You loses sight of its subject even as his music is playing over the imagery. Why not some more footage of Smith in Heatmiser or at shows around Portland, or photos from the early days, or more imagery of the man we're supposed to be celebrating? There's so much communicated in a single baby picture of Smith, and so little in a minute of shots of Old Town Portland. And oddly, the music is played almost non-stop, which made me long for a few more moments of quiet between the songs so I could chew on what the interview subjects were saying, or on what Smith himself was talking about in archival footage. Part of this issue may be Rossi's background as a cinematographer. When writing about David Lean's Great Expectations, Roger Ebert noted that Lean was an editor for seven years before he directed his first film. Ebert said that Lean's career may be the best argument that editors may make better directors than cinematographers, adding, "The cinematographer is seduced by the look of a film, while the editor is faced with the task of making sense out of it as a story." To that, some structural faults are apparent as well. After the awkward introduction, Heaven Adores You moves chronologically through Smith's discography, from self-released cassettes through his days with the band Heatmiser and then through his solo career. This structure is fine, yet the movie spends too long on shots of various environs and playing full songs rather than really delving into Smith's life and songwriting. When the film arrives at 2004's From a Basement on a Hill, a posthumous Smith album completed by producer Rob Schnapf and ex-girlfriend Joanna Bolme, it skips over the entire process of producing, finishing, and releasing the album and instead hurtles toward a pat conclusion. This isn't the only missed opportunity of Heaven Adores You either. So many of the snippets from interviews that make it into the film are redundant or self-evident. For a movie about a songwriter, there isn't as much focus on the lyrical content as a Smith fan would hope for, or the evolution of a song. The same goes for an exploration of Smith's relationship with his stepfather (which fueled so much of his music), or Smith's struggles with depression and addiction that affected his ability to create, or a meaningful glimpse into the pressures of fame. There's not even a mention of Jennifer Chiba, Smith's girlfriend at the time of his death. On the one hand I can understand not wanting to mention Chiba or Smith's stepfather, and yet they feel like major blindspots. Maybe the most frustrating thing about Heaven Adores You is that in the handful of sections that work, Rossi makes Smith's music feel more present. Every now and then Rossi captures the loneliness and frailty found in so much of Smith's work, these dark sensations that we all experience and that are broken occasionally when we're reminded that there are people out there who love us. Maybe it's too difficult to delve too much, which is why Heaven Adores You stays mostly on the surface of Smith, unwilling to explore the deep hurts of his life or the lack of closure surrounding his death. It's more comfortable on city streets, easier at a distance removed. For more information and tickets see the festival's film page.